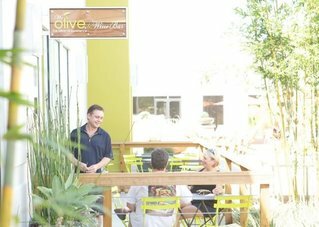 Owners Deb and Phil Brooks aren’t new to the olive oil business. 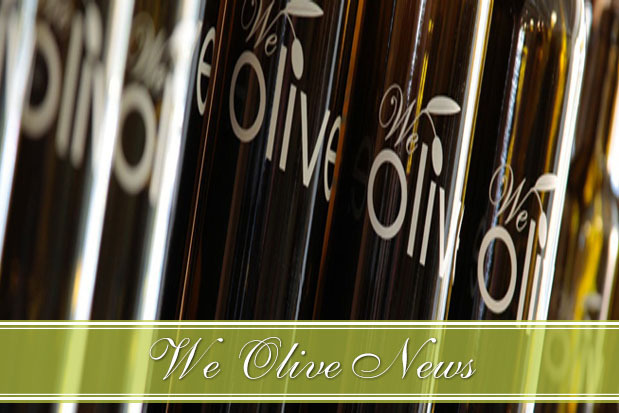 They opened the We Olive in Belmont Shore in January 2009 and now are happy to have opened one of the first We Olive & Wine Bars at the OC Mix. 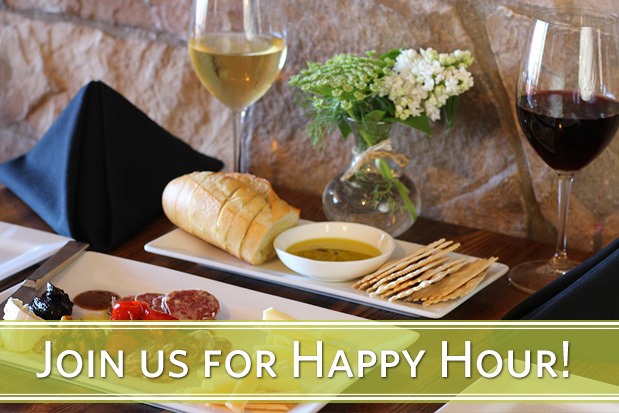 It has been a dream of the Brooks family to have a wine bar one day, so were delighted when asked to not only do our olive oil tasting bar at the Mix but also a wine bar. 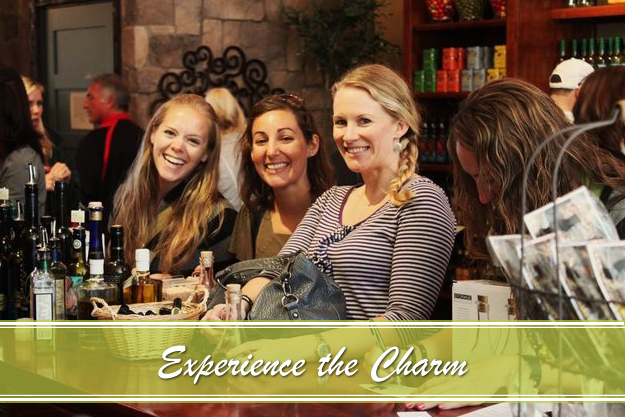 We offer complimentary olive oil tasting, wine by the glass, and also wine flights. 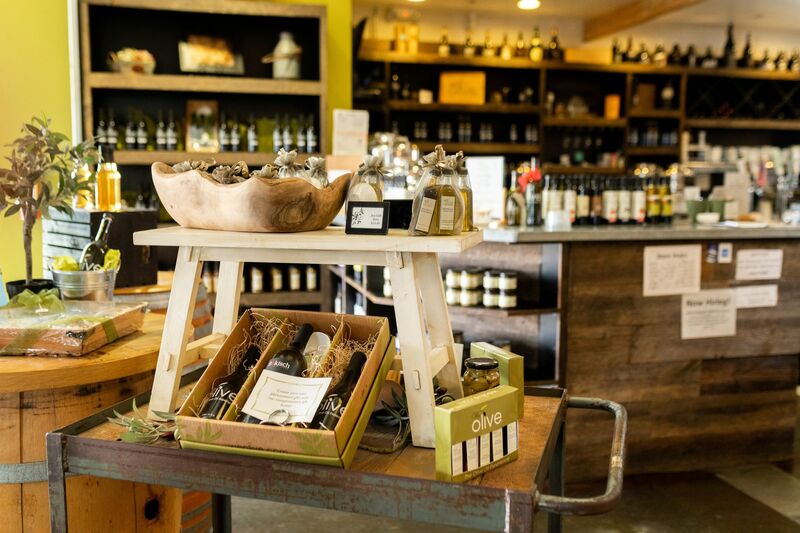 We strive to bring you small artisan olive oil producers from California and feature small boutique wines as well. 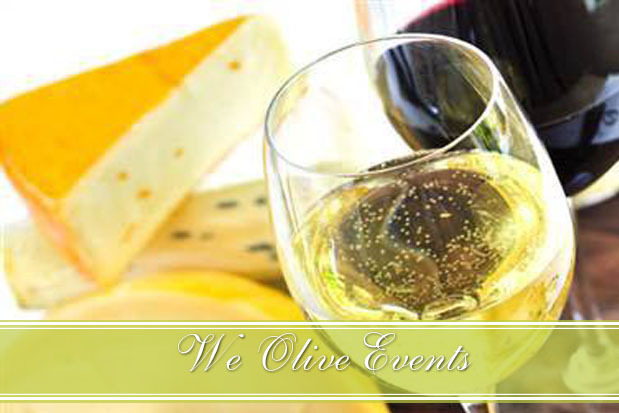 You can enjoy olive oil and balsamic with your glass of wine or order one of our delicious tapas plates featuring some of our wonderful gourmet foods. 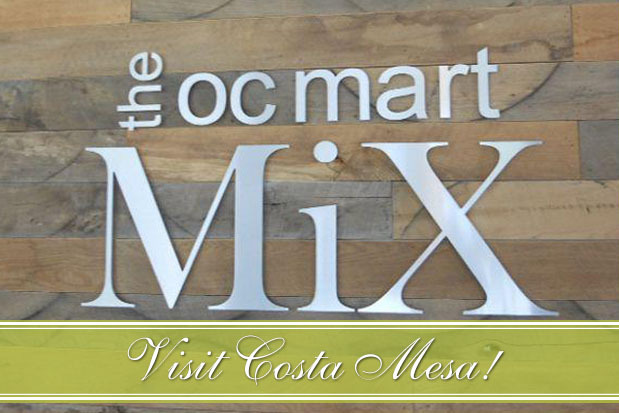 Check out We Olive at the Mix!